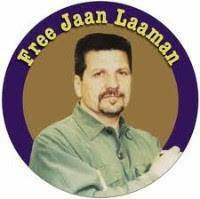 Jaan Laaman, lifelong, left political activist, political prisoner and Prison Radio correspondent, has been put in the SHU (Segregated Housing Unit) at the U.S. Penitentiary in Tucson, Ariz., after months of escalating censorship and increased repression. Laaman was sent to the SHU because of two short messages recorded for Prison Radio. One, his “Farewell Thoughts to My Friend, Lynne Stewart,” honored the people’s lawyer who defended activists from the Black Panthers to the Weather Underground. The other, on the Day Without a Woman Strike, was printed in the New York City Anarchist Black Cross. Listen to Laaman’s Prison Radio commentaries at tinyurl.com/yaat997l. Raised near Buffalo, N.Y., Laaman as a young person was sentenced for a minor offense to infamous Attica Prison in New York state. There, one of his cellmates was Sam Melville, a white leftist radicalized by the struggle against apartheid South Africa. After release, Laaman became active in Students for a Democratic Society in college, and led a 1970 campus strike against the U.S. bombing of Cambodia and the National Guard killings of anti-war student strikers at Kent State and Jackson State. Laaman was further politicized by the police murder of prisoners, including Melville, during the 1971 Attica Uprising. 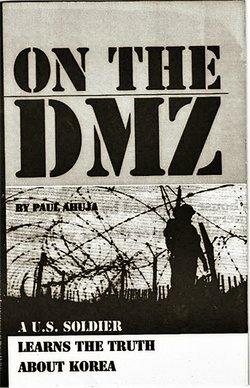 In 1977, while incarcerated for political acts, Laaman won an important prisoner rights case when he sued to demand reading material he had been refused. 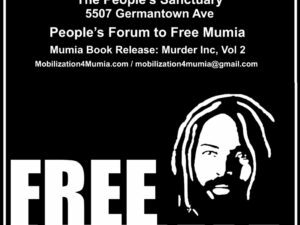 His case later served as a basis for offering college level education in state prisons and for other U.S. prisoner rights cases. After his release, Laaman continued a radical political path as a member of the United Freedom Front, a revolutionary political group originally named the Sam Melville/Jonathan Jackson Unit. Jonathan Jackson was the younger brother of imprisoned Soledad Brother and Black Panther leader George Jackson. Jonathan was killed trying to free his brother from prison in August 1970. 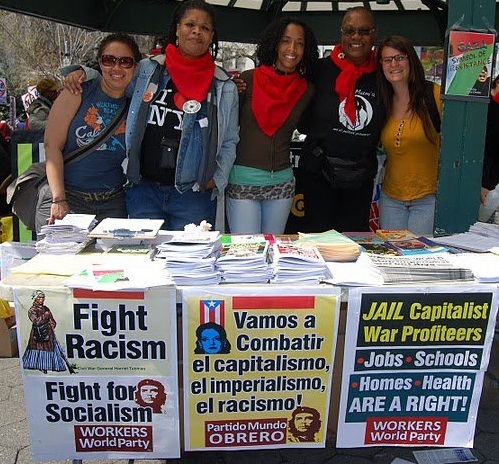 UFF members known as the Ohio 7 were convicted in 1986 of actions protesting U.S. support for apartheid South Africa, U.S. attacks on Nicaragua and U.S. repression of supporters of Puerto Rican self-determination. 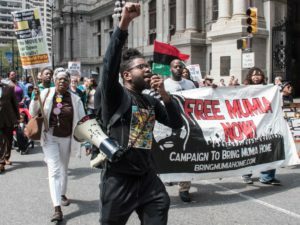 Laaman, imprisoned for 33 years, is one of the two Ohio 7 political prisoners still incarcerated.